There are so many things to know before you take the leap and invest in your first property. #1. Know if it’s the right option for you. 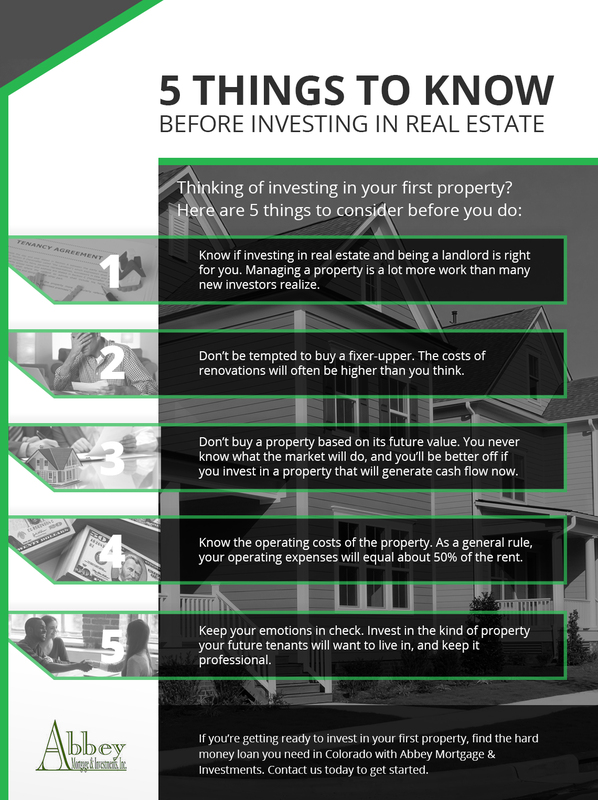 A lot of first-time real estate investors believe that having a rental property will mean little to no work for them, and are surprised and unprepared when they learn how much time and effort it takes. Of course, you can hire a property manager to handle it for you, but it’s import to realize that it will eat into your profits if you do so. Make sure that you have the time and energy to be a landlord, or that you’ve included the costs of hiring a property manager into your calculations, before investing in real estate. #2. Don’t be tempted to buy a fixer-upper. 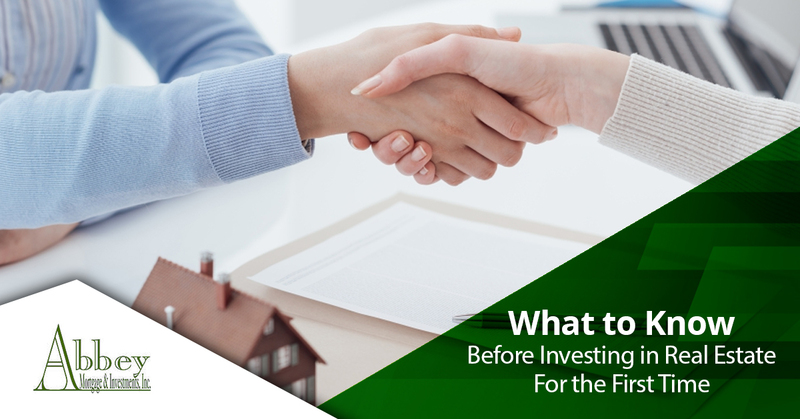 The idea of buying as cheap a property as possible and fixing it up is tempting, but if this is your first go-around in the real estate investment world, you’ll likely be surprised at how much you’ll have pay to renovate a badly damaged property. You’re much better off finding a home that’s priced slightly below the market and requires only small repairs. #3. Don’t buy a property based on price appreciation. Too many investors buy a property with the belief that its value will appreciate over time, such as a property in an up-and-coming neighborhood. The market can swing drastically, and there are never any guarantees that the value of the property will increase. That’s why it’s smarter to focus on buying a property that will generate cash flow now. #4. Know the operating costs of the property. There are a lot more costs associated with a real estate investment than just the mortgage, such as maintenance, repairs, insurance, taxes, etc. As a general rule, you should assume that operating costs will be equal to about half of the monthly rent. #5. Keep your emotions out of it. Buying a personal property is a very emotional thing, and all too often, investors carry their emotions into real estate investments as well. Instead of finding a home that fits your personal preferences or needs, think about the needs and preferences of the tenants you are trying to attract. While real estate is almost always a smart investment, it’s not foolproof, and it’s important to do your homework so that you know what you’re getting into. If you’re interested in investing in real estate, the first step is to get the financing you need, and that’s where Abbey Mortgage & Investments comes in. As Colorado’s premier hard money lender, we can help you find the right hard money real estate loan for your needs. Contact us today to get started.